As many of you have heard, there has been a great disaster as well as a grand miracle in the Atacama region of Chile. For those who don’t know, there was a copper mine collapse that has trapped some thirty-something miners underground. Contact has been made and supplies are being given to them, but it could be months until they are rescued. 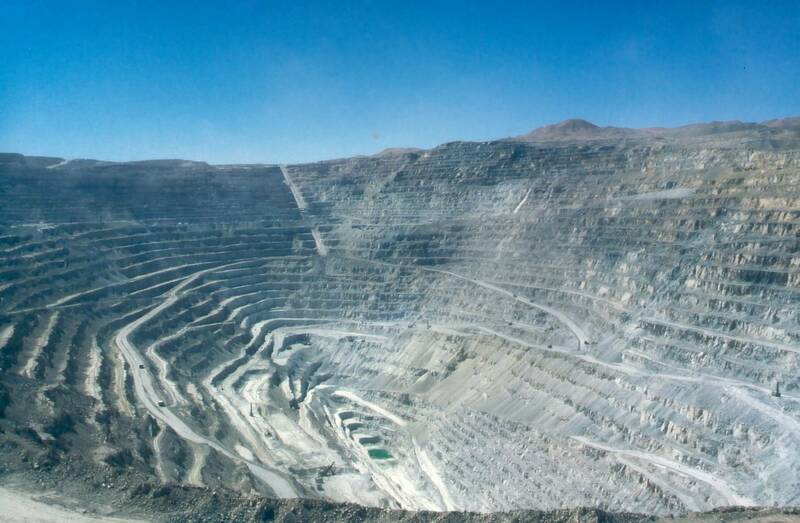 This is the Chuquicamata copper mine in Chile. Mining is a mixture of blessing and curse for the Chilean people. Copper mines produce a large revenue for the country as a whole. The Aymara, however, don’t see much of this. To mine the copper takes a large supply of water. Since they are in the desert, most water is found underground. This means the Aymara cannot lay claim to it. If it’s in the ground it belongs to the state. There are instances of wetland oases being dried up when a copper mine is opened, leaving the Aymara without one of life’s most vital necessities. Copper mining will be of interest to us in our ministry as well. In January a copper mining company began exploratory drilling just a few kilometers south of Ticnamar, the Aymara village where a lot of our work will take place. Please be in prayer for those miners trapped and the rescue workers. But also be praying for the Aymara who suffer greatly due to these mines. 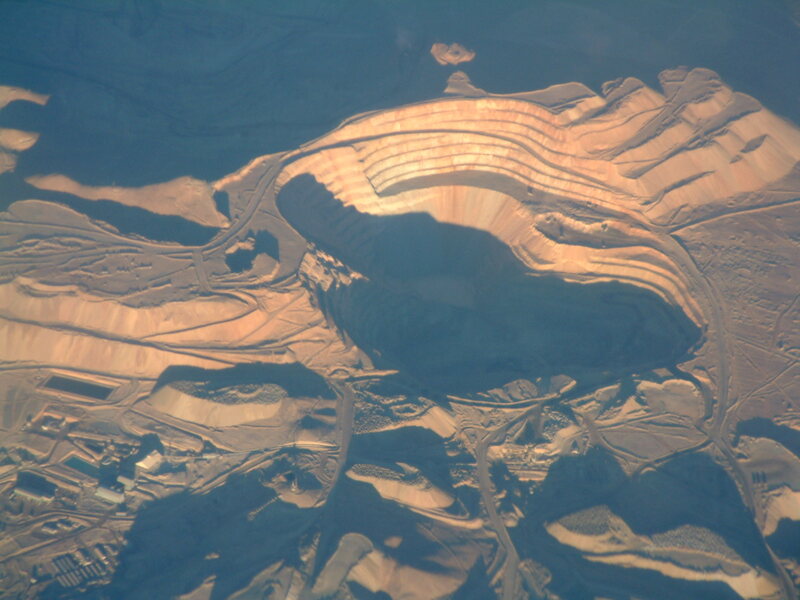 This entry was posted in Uncategorized and tagged Aymara, Chile, Copper, Mining. Bookmark the permalink.